There will be lots to do and see on the ESB Networks' stand at the ploughing championships for all the family, writes Peter Varley. The ESB Network Stand will be located at block 3, row 11, stand No 251. ESB Networks will have both indoor and outdoor exhibits to demonstrate the new technologies they are using to improve the electricity networks. ESB Networks will again have a large stand at the National Ploughing Championships and they are inviting all electricity customers to come along. 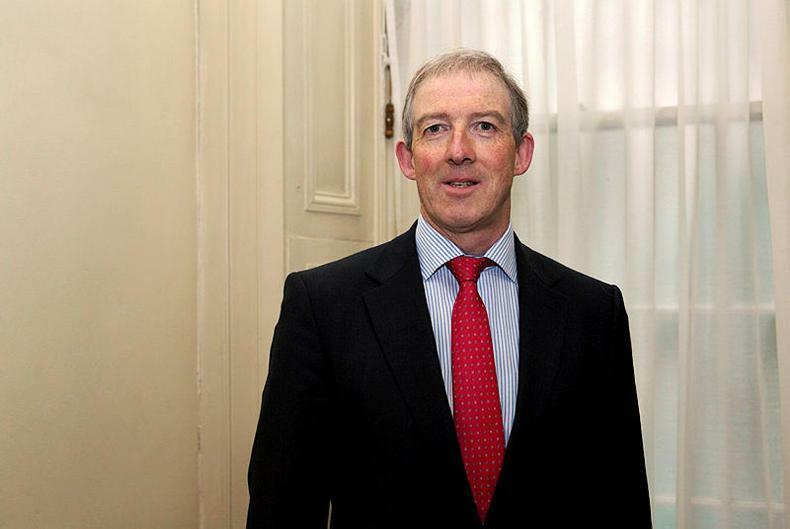 ESB Networks public safety manager Arthur Byrne said it will be an opportunity for customers to experience how they continue to provide a safe and reliable electricity service that meets the ever-changing needs of their customers. Arthur said he is looking forward to meeting customers and explained that there will be plenty of staff available on the day to discuss electrical safety and any other queries. “There will be a lot of information available on the day about how the company works to ensure electricity is supplied to customers 365 days of the year,” Arthur explained. He said this information will be available interactively and using virtual reality technology and will be well worth a visit. 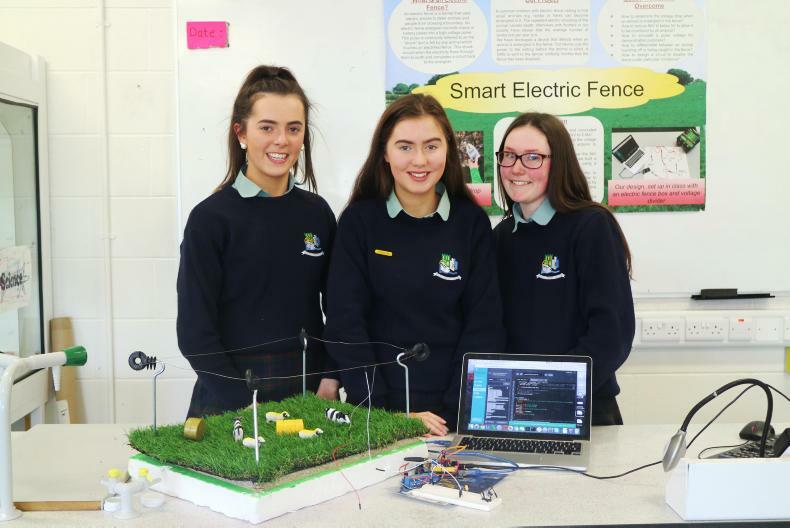 The Dingle Interactive Experience: this will show in 3D how they are using smart technology to provide a modern, connected electricity network that links with the many smart devices that are becoming a feature of homes and workplaces, including the farm. 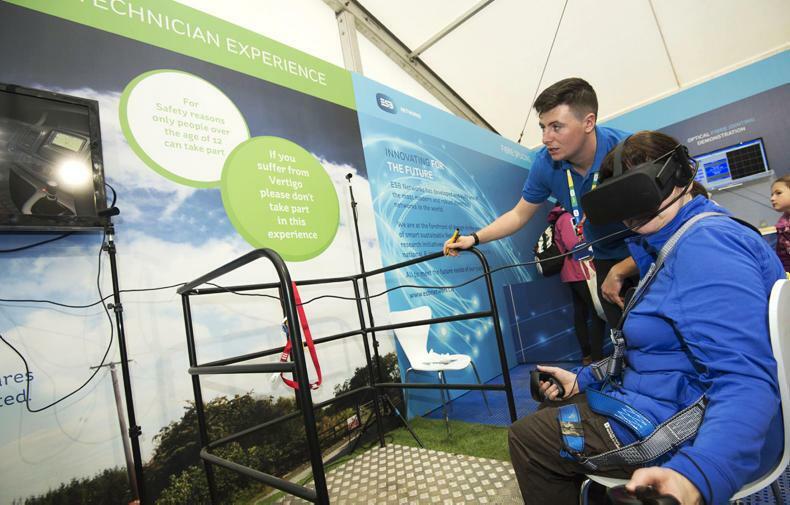 The network technician virtual reality experience: this allows you to become the ESB Networks person and experience in a virtual world how they carry out their work to connect customers, and repair the electricity networks during faults and times of major storms. The connecting communities interactive exhibition: this is where you can play a game to create and build a community of homes and workplaces, build and connect the electricity network for that community, and then use innovative technologies that help us in our daily lives. They will have their popular customer care and engineering advice centre where customers can come and speak with ESB Networks staff and have all their queries and requests for services dealt with. 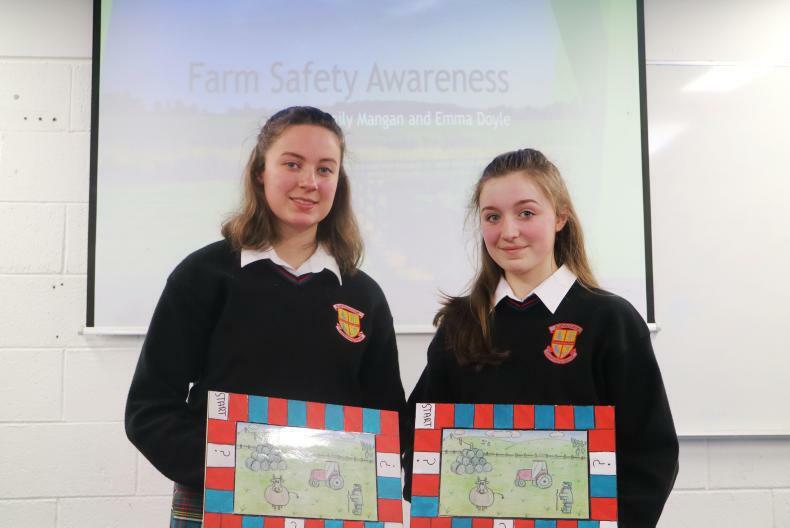 Farm safety continues to be a major issue for everyone connected with farming and their farm safety area will highlight important safety advice, especially in relation to keeping a safe distance from overhead electricity wires and poles when farming, and to never approach fallen wires. 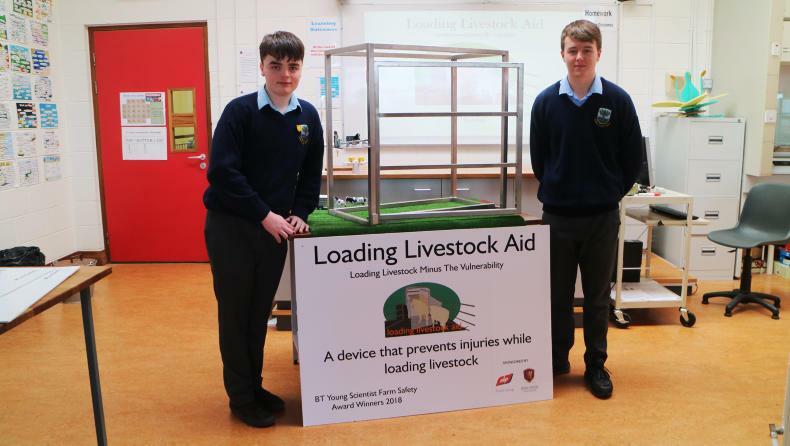 Immediately outside the stand, there will be a farm safety model and track where young people are asked to identify the different hazards on the model farm before they can operate remote-controlled farm vehicles around a model farm. On display, they will have a range of vehicles old and new, including the electric vehicle and its charging equipment. According to Arthur, the metre house is often of interest to customers curious about the benefits of getting a larger electricity supply for their farm. 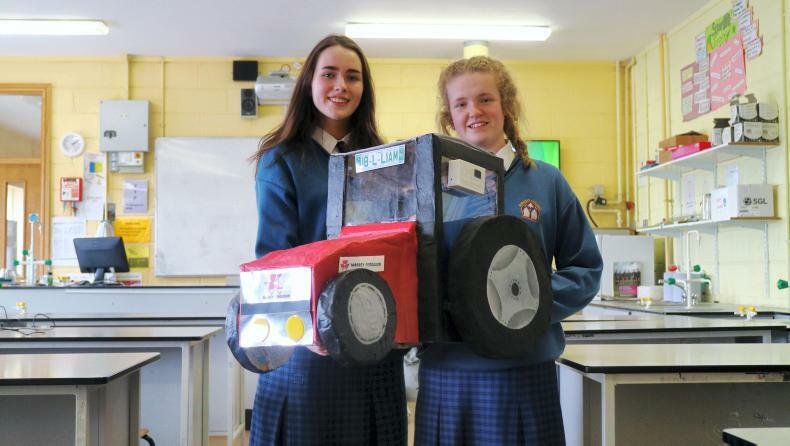 ESB Networks in partnership with the Irish Farmers Journal will be recognising the finalists of the National Safety Challenge and showcasing the innovative ways and ideas that these second and third level students have developed as their contribution to improving safety and reducing farm accidents. As part of the Safe Family Farms initiative, they will be showing farm safety videos which are the personal stories from seven people affected by farm accidents. The ESB Network stand will be located at block 3, row 11, stand No. 251. “Please come along and experience how ESB Networks is continuing to innovate and meet the needs of all electricity customers” said Arthur. 1 Watch out for overhead electricity wires when stacking and loading bales. Electricity wires can be closer than they appear and coming too close to live wires can result in a serious electrical accident. Electricity can jump gaps, so it is always very important to keep a safe distance and avoid the temptation to stack bales near ditches when often there are wires overhead. 2 It is important to watch out for poles and overhead wires around the farmyard. Keep safe by always keeping loads as low as possible. 3 When using wide machinery such as sprayers and cultivation equipment, avoid coming too close so as not to accidentally strike poles or interfere with earth wires and stays. Stay wires are very important to ensure that overhead wires are kept at a safe height – especially important at the midpoint between poles when the sag is at its greatest and the wires are at their lowest point. 4 Now is the time to check the electrical wiring in the milking parlour and in the sheds. It is best to get a registered electrical contractor to do the repairs and give the electrical wiring the once-over. Replace lighting that is not working. Good lighting is important for safe working. 5 When hedge-cutting, it is important to watch out for poles and stays which are often partially hidden. It is possible to receive an electric shock when cutting too close to poles and overhead wires. It is always safer to expose the pole and stay fully by removing any hedging using hand tools. If you or your contractor are concerned, then contact ESB Networks. Carry out a simple test by pushing the “test” button on your RCD trip-switch; this is a safety device located at your electricity board/box. This test ensures that if electrical equipment and wiring gets damaged that this trip switch will operate properly when most needed. Push the text button, and simply reset. If you see a fallen or low electricity wire, or a damaged pole, contact ESB Networks immediately on 1850-372 999. Contacting us immediately can make all the difference. Remember electricity wires are always live; never approach or touch.